Kickstarter, one of the world's leading crowdfunding websites, has launched in both Hong Kong and Singapore, its first sites in Asia. 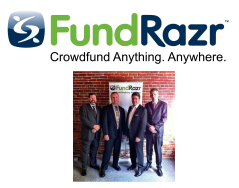 The crowdfunding concept allows people to present innovations or business ideas online to ask for funding. Until now, Kickstarter has operated in North America, Australia and Europe. As a result, entrepreneurs in Singapore or Hong Kong had to co-operate with overseas partners if they wanted their ideas on the website. With Kickstarter now launching in Hong Kong and Singapore, people can present their projects from a local base and with their fundraising goals set in Hong Kong or Singapore dollars. 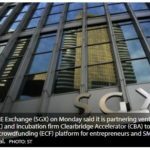 Kickstarter will have to compete with local crowdfunding platforms such as Singapore's MoolahSense and OurCrowd or Hong Kong's FringeBacker. 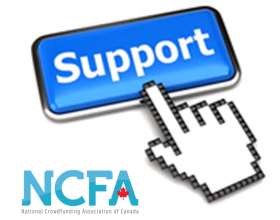 Crowdfunding sites offer a platform to present a project or business idea and ask for financial support. In order to win financial pledges, the projects needs to spell out the exact financial goal and by when it aims to reach it. Kickstarter makes money by taking a cut from the amount the projects receive.